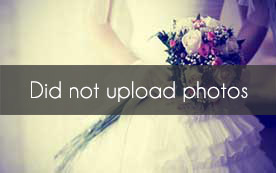 Select photos you like; we'll recommend wedding DJs in Atlanta Try now! Direct Entertainment offers you a stress-free, no pressure approach from the start to finish. We cater to our client and are available to assist in any way we can almost any time of the day. 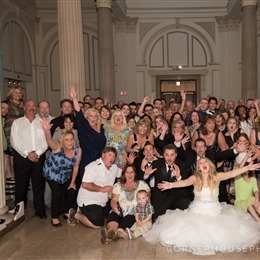 Even if you need assistance in finding a reputable limo company or a florist, we can help, free of charge to our clients. 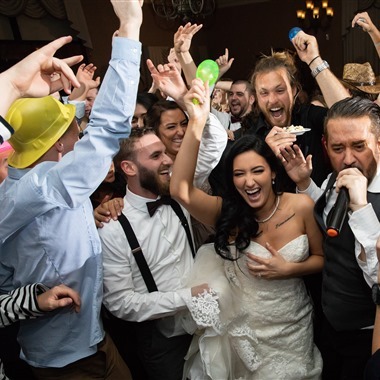 When you choose SIFI Entertainment you are getting the highest quality in DJ performances, uplighting, light design, photo booth, slow motion video booths and audio visual rentals for your event. 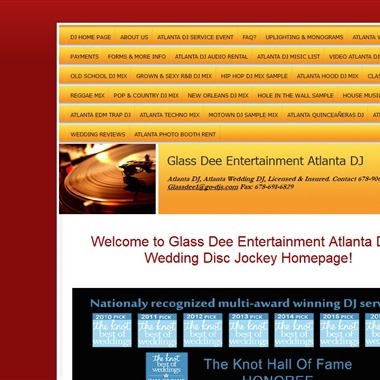 We are based in Atlanta GA, but the talent at SIFI is now available for events worldwide. 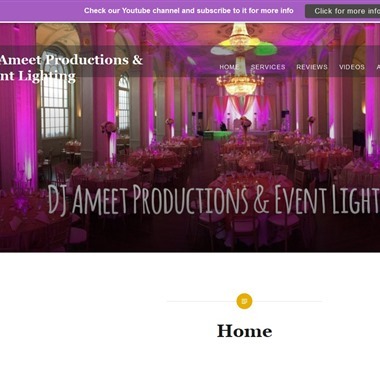 DJ Ameet Productions and Event Lighting is a full production sound, lighting & design company specializing in unique and memorable events!​​ Atlanta’s Best Indian DJ providing services all over North America. 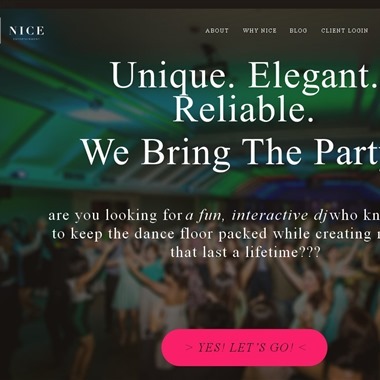 If you’re looking for a disc jockey who can interact with your guests, keep things moving while maintaining a classy, fun, and professional atmosphere, and who knows how to pack a dance floor without playing those dreaded wedding songs – like YMCA and the Chicken Dance, etc. 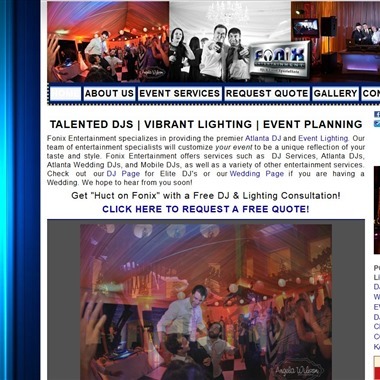 – then look no further then Lethal Rhythms Entertainment! 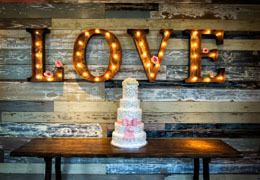 There are many types of celebrations that our services enhance the outcome. It’s not just the equipment but it’s our people that represent our company. 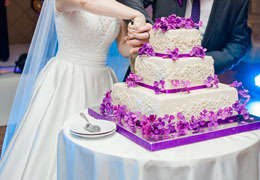 Hand in hand we create the flow to your vision of your celebration. Slogan: "More Than Just a DJ!"